Betty transitioned to her Heavenly Home on October 14th 2018 after a long battle with multiple illnesses. Her devotion to her family and firm belief in God supported her in her struggles and ultimately gaver her peace . Betty is survived by her sisters Barbara Green, Doris Johnston & Delores Britton, one brother, Danny Ingram and two brother-in-laws Bryan Britton & Fred Johnston and a host of aunts, uncles, nieces, nephew, cousins and friends. 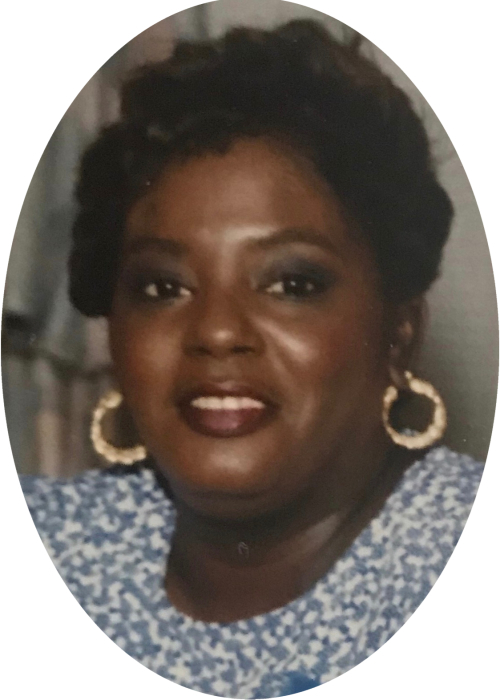 Betty is preceded in death by her parents Alzora & Lenwood Doctor, sisters Shirley Ingram & Inez Murphy and brother Benjamin Ingram Jr. Betty will be remembered most of her laughter and great sense of fashion & humor. She had an immense love of music and beautiful furnishings. She loved to do make-up with her nieces , donate to her favorite charity (Feed The Children), talk and just have a good time. She already missed and is deeply loved.